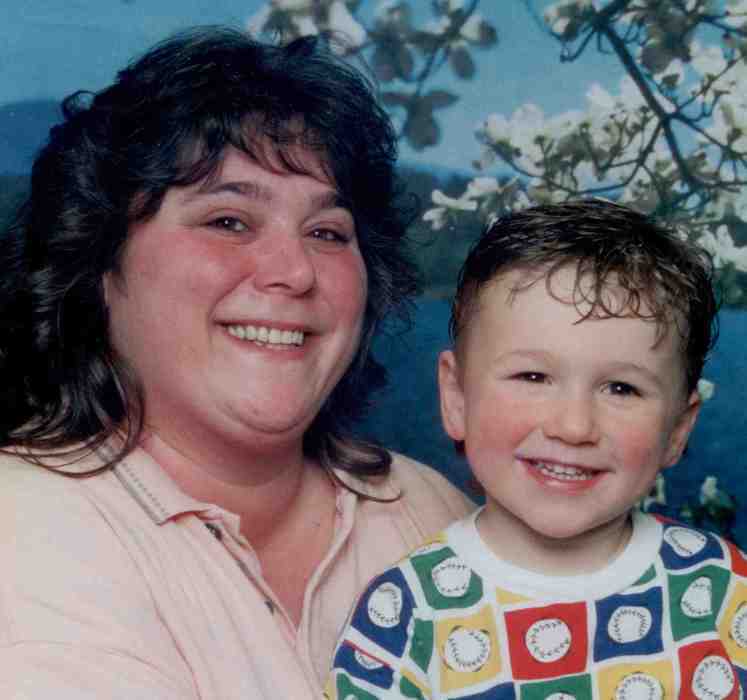 Naugatuck-Alaina (Amedy) Paul, age 53, passed away peacefully in her sleep on March 25, 2019. Alaina was born in Bridgeport, CT on February 23, 1966, daughter of the late Albert and Marie Grace Amedy of Naugatuck. 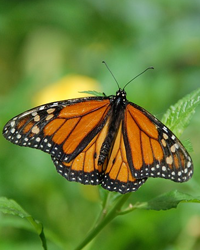 Alaina loved butterflies and was a great mother and wife. She will be deeply missed. Besides her loving husband Timothy Peter, of 20 years, she leaves her son, Timothy Joshua; her brother Edmond Rioux; her sister Gina M. (Rioux) Gabriel; and several nieces and nephews. Alaina has been a long time resident of Naugatuck and graduated from Naugatuck High School. She was a woman who loved life and enjoyed spending time with family and friends.